Chef Suree Coates has a real passion for food. 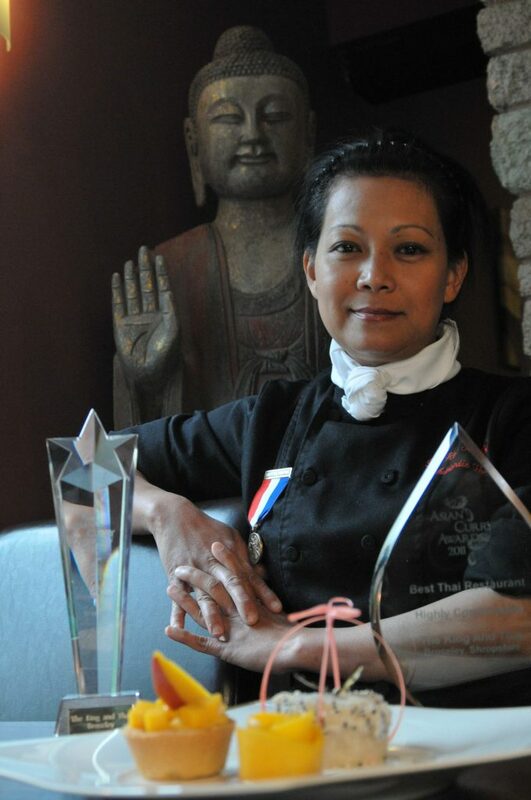 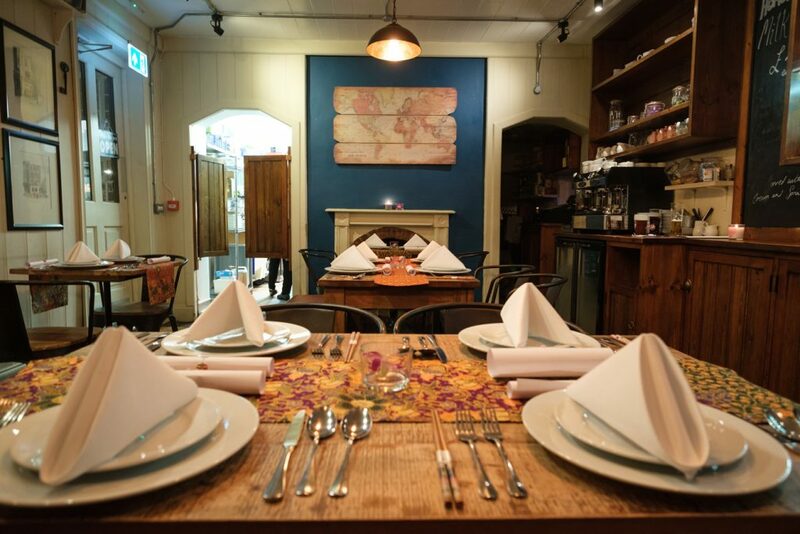 Awarded Thai Curry Chef of the Year 2011/12, and South Asia Chef of The Year 2013/14. 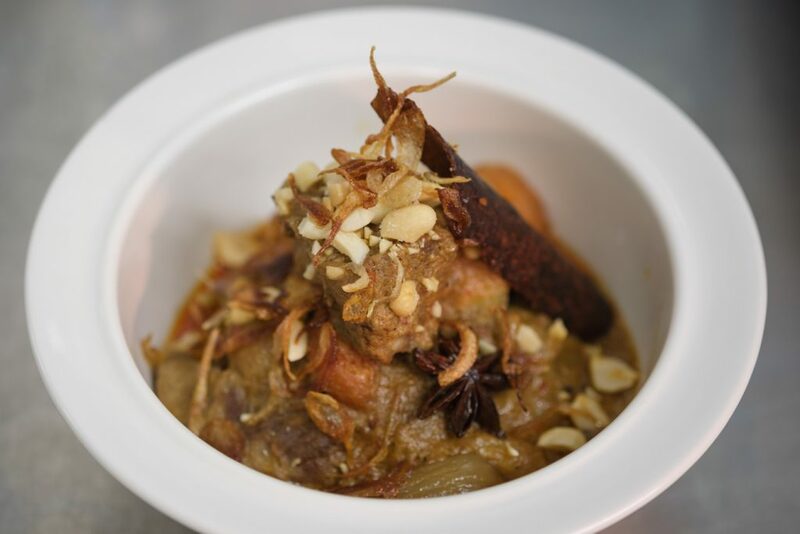 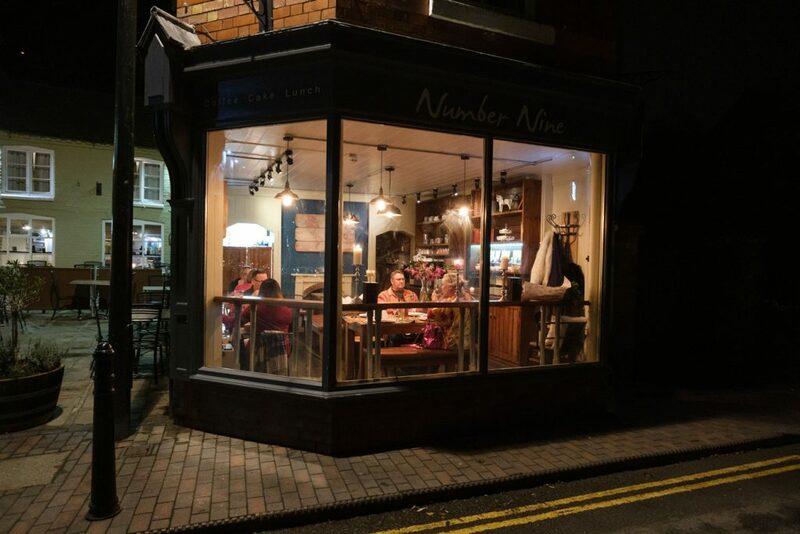 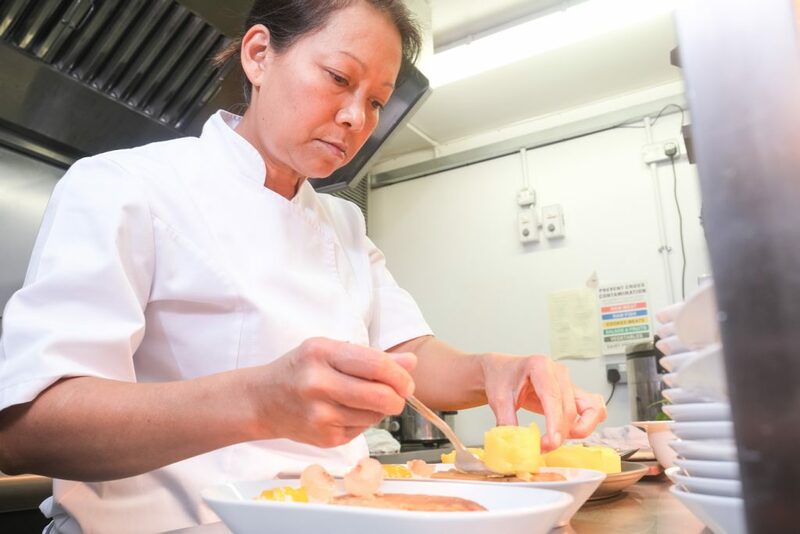 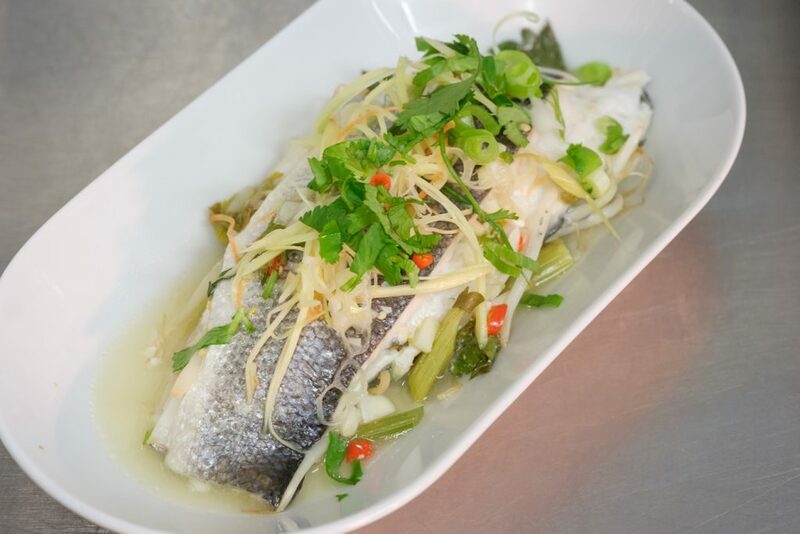 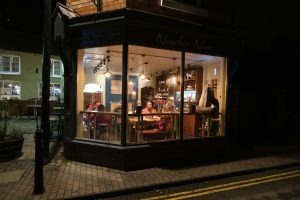 The Waitrose Good Food Guide highlighted Chef Suree’s much acclaimed restaurant ‘The King and Thai’ Midlands Restaurant of The Year in 2016, and a ‘Hidden Gem’ two consecutive years running. 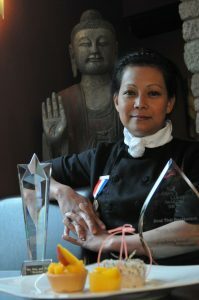 Her loyal customers continuously praise her creative Thai cuisine as ‘Excellent’ on review websites, and you can also often see Suree on stage at the regions food festivals to packed crowds who delight in her simple but deeply flavoured creations, using local seasonal ingredients with depth of flavour and freshness. Chef Suree has recently embarked on a new venture. 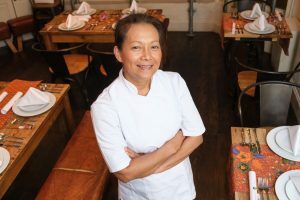 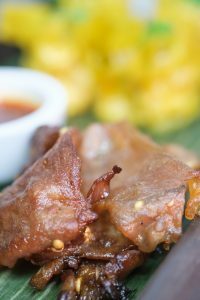 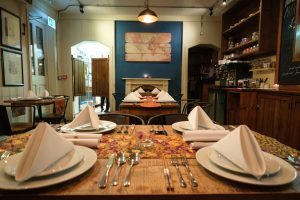 ‘Suree’s Kitchen’ is set to pop-up around the regions, showcasing Chef Suree’s creative innovations across all spectrums of modern Thai cuisine, often influenced by other dishes and ingredients from around the World gleamed from her extensive travels to Europe, and more recently her home in Thailand, from where she moved over 30 years ago.